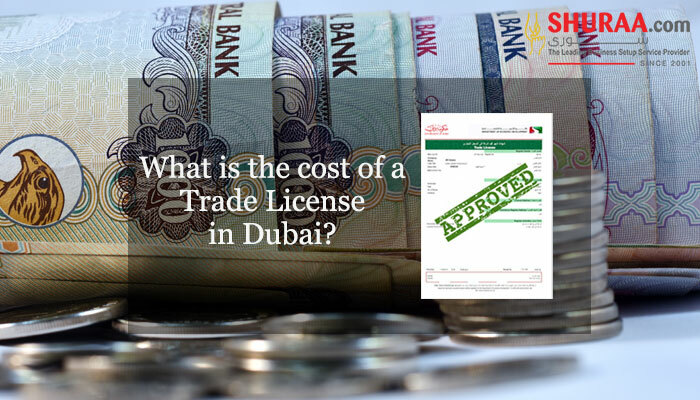 Doing business in Dubai may seem as a favorable option. However, setting up a business requires a business plan, understanding about the market conditions, research about the products and services and articulation on the legalities involved. Business setup in Dubai is also bound by various legal departments and judicial bodies of the country. Depending on the nature of your business, appointing a business setup consultant or opting for consultancy services in Dubai is the best. If you still don’t think that you require a business setup expert in Dubai, read the reasons below or simply speak to a professional business setup consultant for FREE! 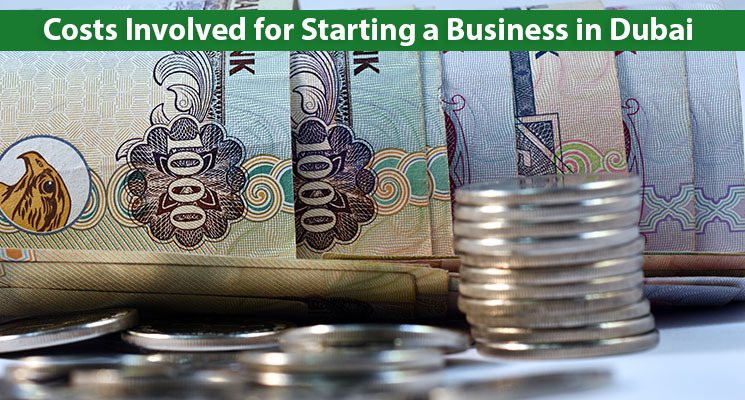 Every business in the UAE is classified by the Economic Development based on the activity. The classification states the scope and permissions required by the business. A business setup consultant can best advice you on which jurisdictions or regions to opt for while registering your company in Dubai. Dubai as well as UAE is differentiated businesses region-wise – those are mainland, free zone and offshore jurisdictions. When you plan your business and the execution process, understanding the functioning and legalities of the UAE market would be advisable. Hence, taking consultation and guidance can be productive. There are several legally implied company structures in Dubai and across the UAE. Business need to select a company structure before they start their company registration process in Dubai. A business setup consultant can advise you which company structure can suit your business. Reason 5: For Mainland company registration in Dubai. A business setup consultant is someone who knows how the governmental agencies in Dubai regulate. The Department of Economic Development will grant all the permissions and license to do any type of business. 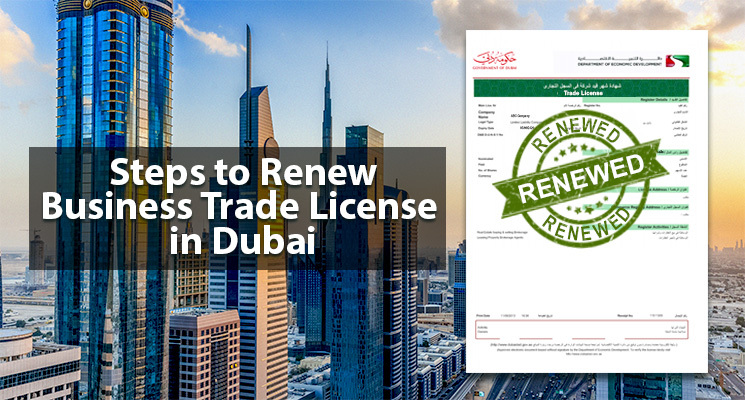 The approvals are given when the name reservation certificate, passport copies of the partner and all the required external approvals are submitted to the Department of Economic Development. However, to get a governmental job done engaging a business setup service provider is best! Adhering to the interest of the shareholders, business setup experts in Dubai also help you draft an effective and operative Memorandum of Association (MOA) as well. Business setup consultant also help you with documentation and paperwork ensuring that you are getting into a secure business venture. Also, collecting of the business licenses for the respective departments and getting permissions from the representative governmental bodies involves a lot of paperwork, correspondence, translations of documents and so on. 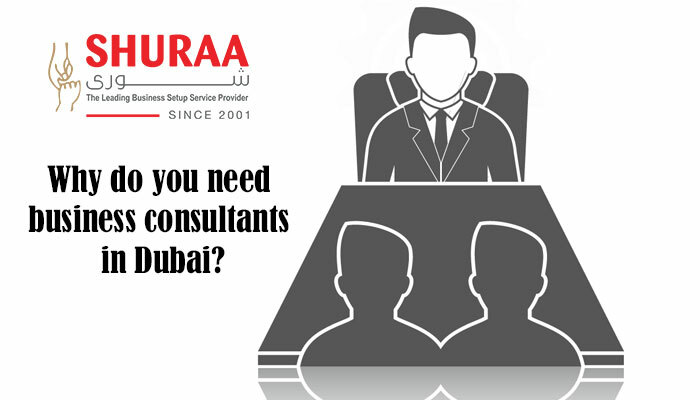 Hire a consultancy service in Dubai or a business setup consultant to get your approval from the Department of Economic Development. It does not only become easy but is also quick and cost-effective. Moreover, costs of finding an office, warehouse, factory on rent and getting attestation as well as accreditation of the company contracts from the authorities is a lot cost effective as they are less prone to mistakes and apply for unwanted stuff. 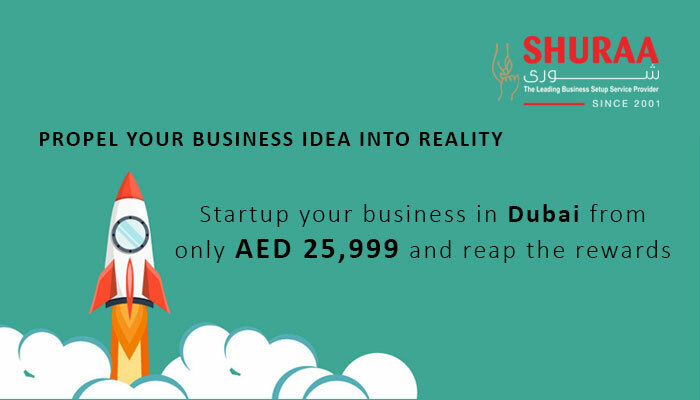 To know more click here or talk to a business setup consultant for FREE contact Shuraa Business Setup today! Our business setup consultants in Dubai support businesspersons to start an enterprise in this commercial hub along with comprehensive business solutions that make setting up a business instantaneous and easy. Call us on +97144081900 or WhatsApp on +971507775554. You may also check out our website for more information https://www.shuraa.com/ or email your company formation queries on info@shuraa.com.